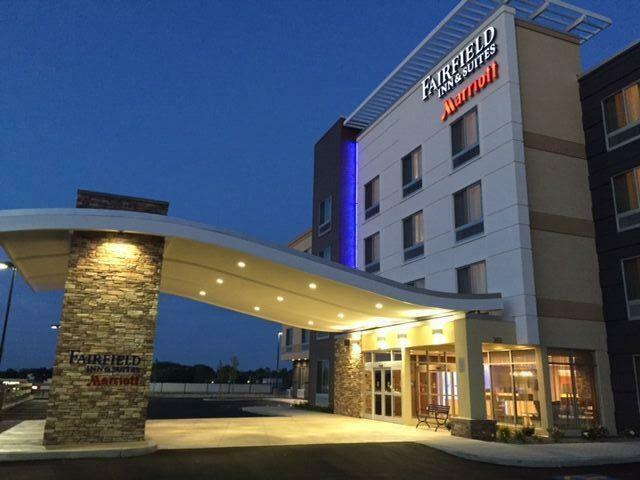 The Fairfield Inn & Suites by Marriott in Geneva offers 84 guest rooms and suites with outstanding service for an easy and comfortable stay-at an exceptional value. Stay connected during your visit with free WiFi, and take advantage of the indoor pool or fitness center. Start your day with a complimentary hot breakfast before spreading out in the vibrant lobby, with spaces to gather, relax and work. 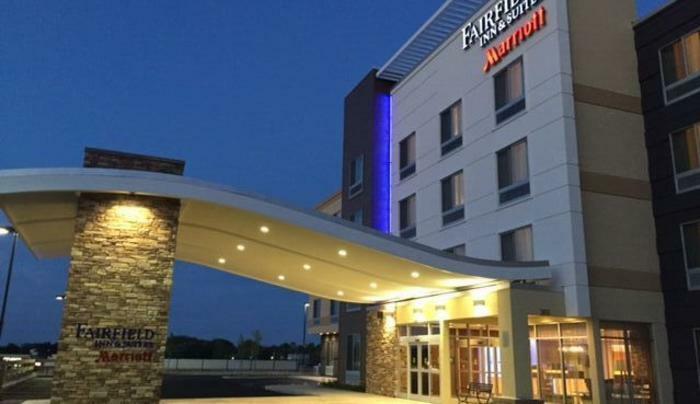 You'll always find the courteous service you deserve, plus all the little things you expect from Fairfield Inn & Suites during your stay.